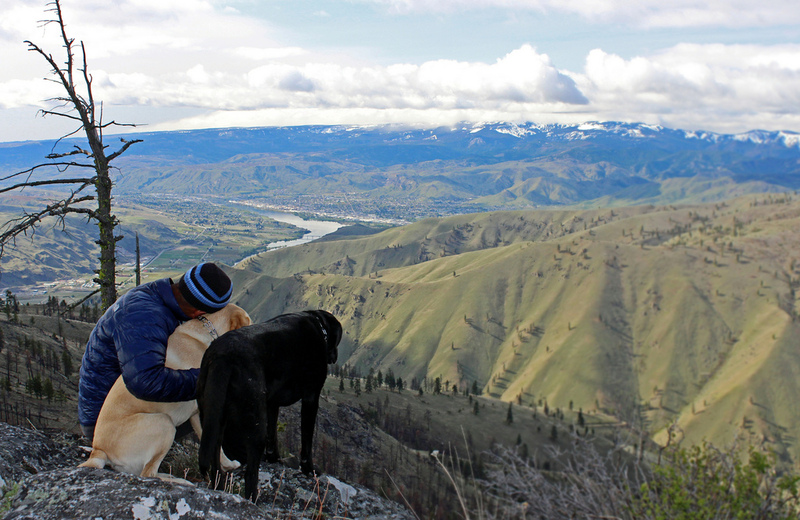 Morning after climbing It Peak, pups and I came to check out views north of the City of Wenatchee. Not sure if this peak was officially named, I pulled it off of a recent trip report. Better views to the south, but not much to see to the north or the east because of clouds.